Ensuring your cat is eating well is essential to keeping them fit and healthy, and as they get into their senior years this is just as important. 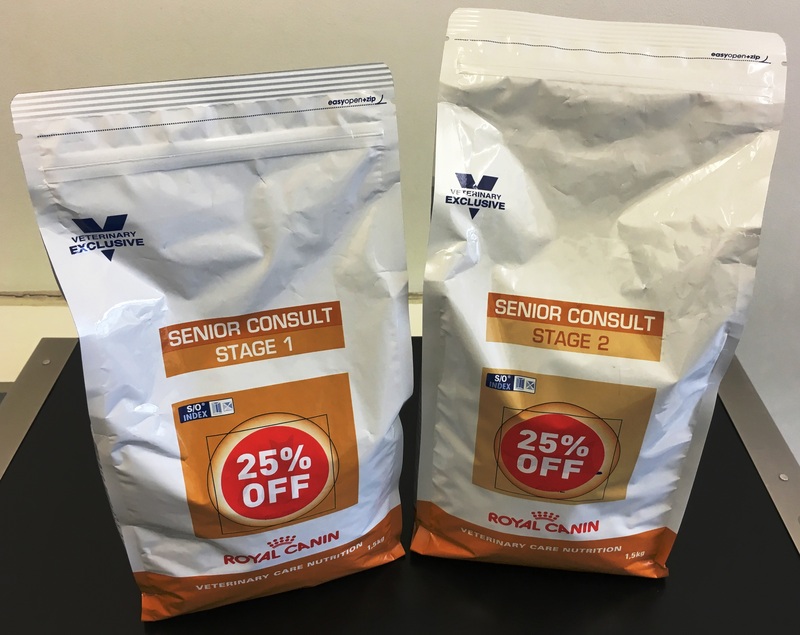 At Cat’s Whiskers we recommend the Royal Canin lifestage diets and for senior cats who are over 8 years, there are two different diets. Here we have detailed the key benefits to each diet to help you decide which is best for your cat. 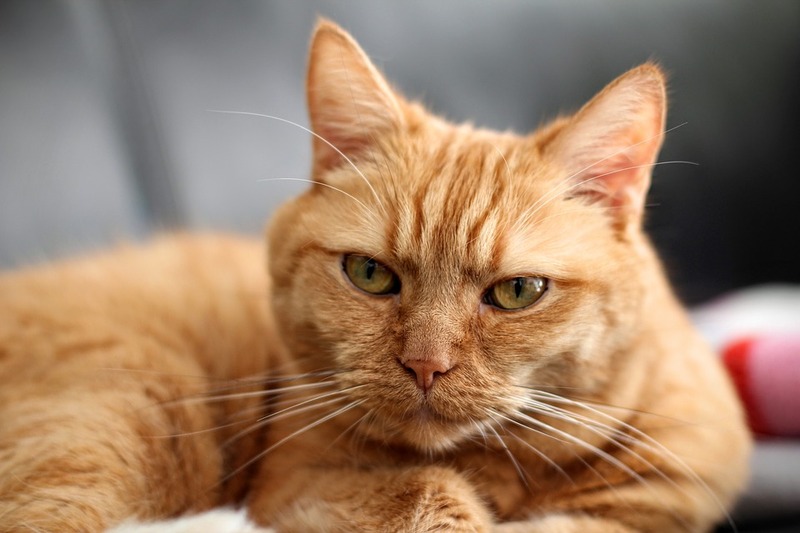 Senior 2 is a similar diet but it is designed for older cats that are starting to show visible signs of ageing such as changes in behaviour, mobility and eating habits. This diet is enriched with green-lipped mussel and has a reduced phosphorus content to help with age support. It is also designed to help maintain your cats weight and has a higher fat content for added support. Senior 2 is also available in wet or dry food. If you are unsure which diet would be more suited to your cat, or you have any questions, please contact us in the clinic as Nursing Assistant Lucy, or Registered Veterinary Nurse Zoe will be more than happy to help.